TheGossipBoy – Which actor is into being blind folded and letting numerous men use him? This past weekend he held a very secretive gathering of 20 men that entered his house to find him face down, tied to a bed and open for business. Before you ask, I was NOT there! 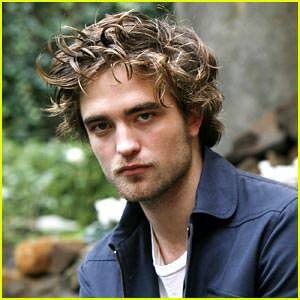 Not Robert Pattinson.